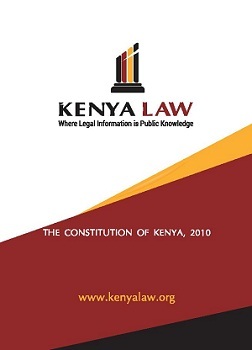 Click on the Image to Download the Constitution of Kenya, 2010. Click to View the Constitution of Kenya Online. Click to download the Previous Constitution. Click to download the 1963 Constitution.